Optus has integrated call recording service Dubber into its unified communications (UC) product Loop, making it available to small-and-medium sized businesses. The solution, which is supported by Cisco’s BroadCloud, will now be available as an integrated feature to Optus Loop customers and will utilise Dubber’s platform-as-a-service (PaaS). 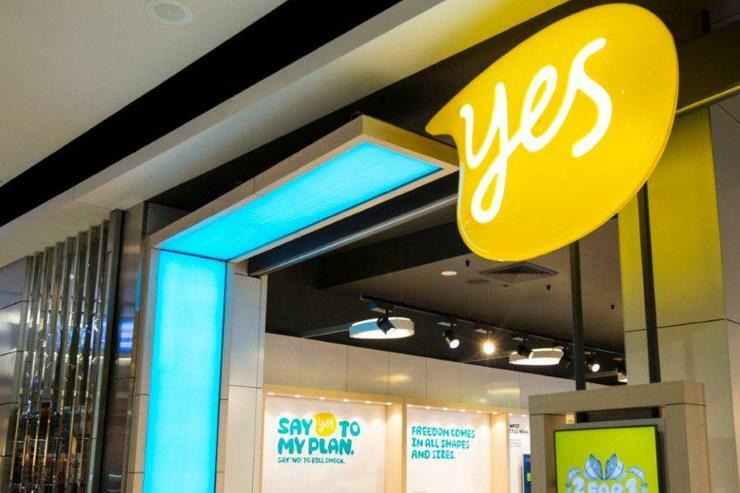 The news comes less than a month after Optus announced it had become the first telco offer the BroadCloud calling platform in Australia. Originally developed by BroadSoft Business, the BroadCloud platform first landed in Australia in May 2017, nearly a year before Cisco closed its $2-billion acquisition of the company. Three months after launching BroadCloud locally, with Optus as its first customer, BroadSoft signed a deal with Dubber, allowing the UCaaS provider to start integrating Dubber’s recording and data capture service into BroadCloud Carrier’s infrastructure services. The deal made Melbourne-headquartered Dubber’s call recording platform available on the global BroadCloud managed services cloud platform, supporting BroadSoft Business cloud PBX, UC and telcos’ call centre applications. The two parties are understood to have worked on the integration with Optus Loop since first signing the deal. Around the same time as partnering with BroadSoft, Dubber was appointed by AT&T to provide its solution for the company’s hosted web service AT&T Collaborate. In October last year, Dubber signed a deal with IBM that will see its products combined with Watson artificial intelligence (AI).